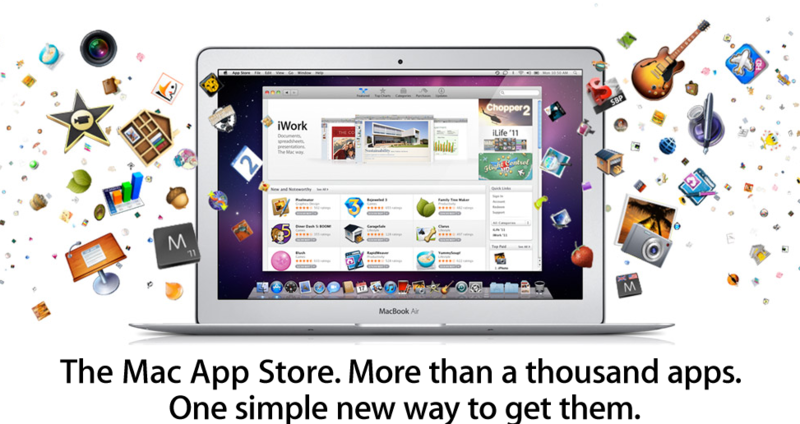 Is this the future, is this type of web store the provisioning model of the future, is Apple defining the future here? Apple has already changed the music landscape with iTunes and the iPod, they have changed the mobile landscape with the iPhone and they have changed they have unshackled workers from the office with the iPad. Are they now changing the landscape of the PC user? Does this put a firm brake on the notion of some (I wasn’t one of them) that the PC, and applications running on the PC are dying? Does this seamless on-line provisioning disperse with all of those age old headaches and arguments about on-premise CD’s and time consuming installations? Is the appeal of this limited to consumers or will it appeal to the business community as well? Just as others have followed Apple into the new world of music, mobile and tablet computing. Surely the question now is not whether, but how long before, others follow suit? Previous postSaaS and Cloud… one in the same or completely different?? ?